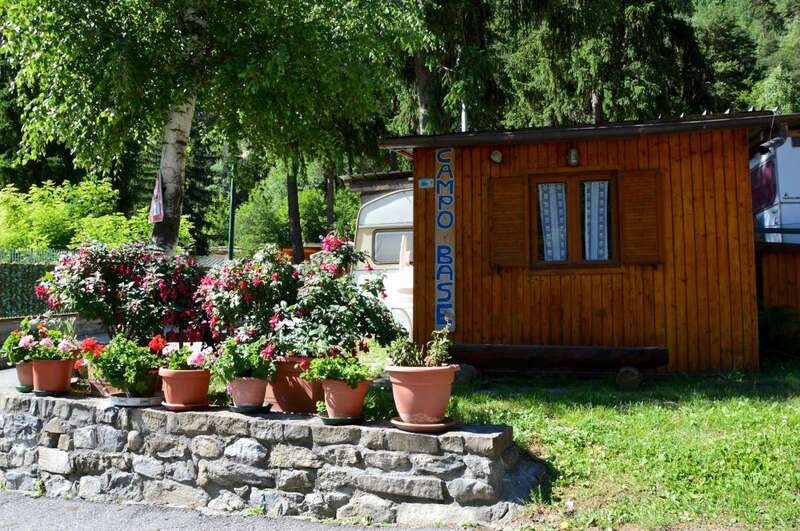 An ideal stay for those who enjoy a friendly and quiet. 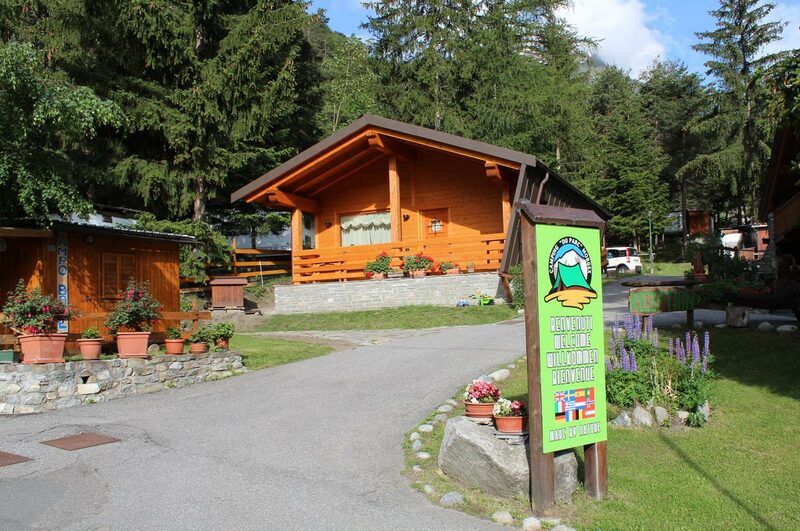 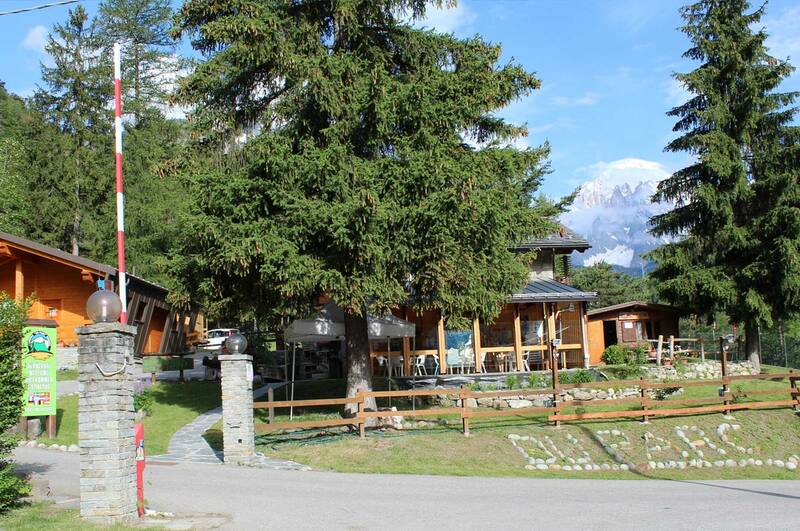 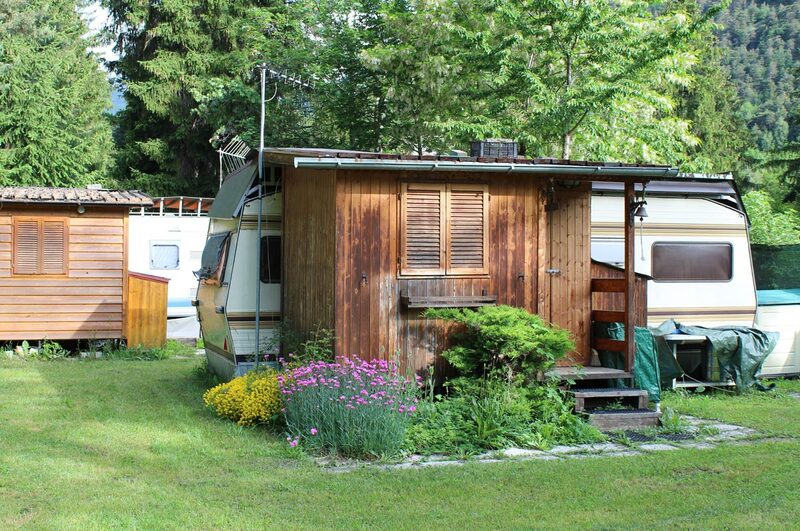 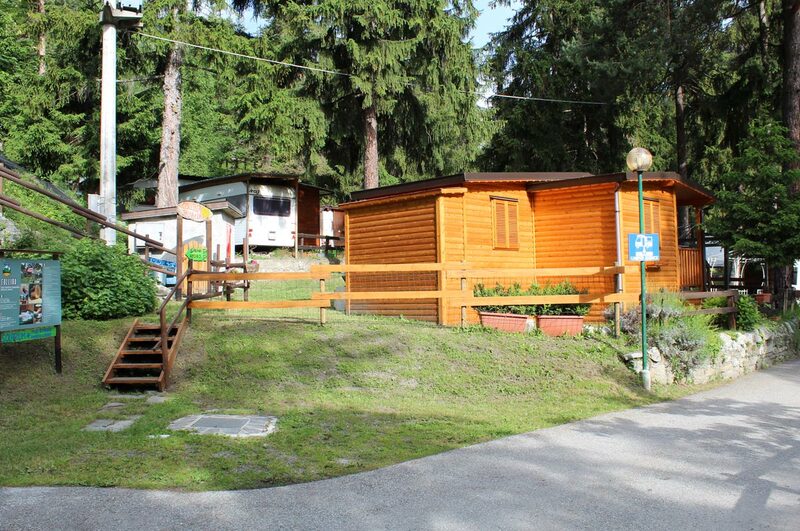 Located at an altitude of 1.000 metres and with a great panoramic view of the Mont Blanc, the camping « Du Parc » is open the whole year with an area of 15.000 square metres and n. 100 camp sites. 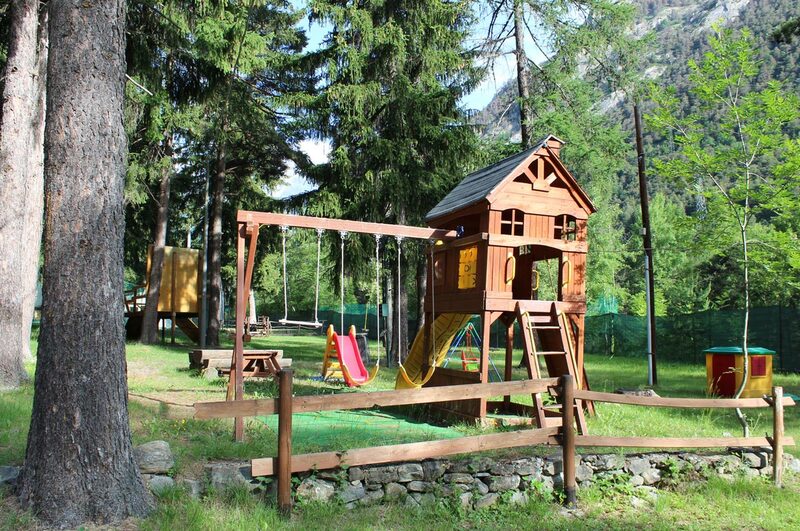 It is situated along the Main Road n. 26, at only 3 km from the exit of the motorway in Morgex towards Courmayeur. 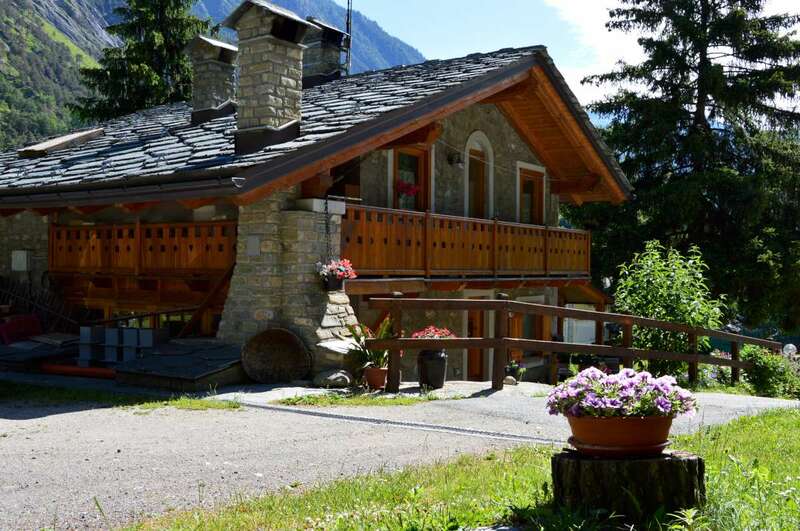 Its central position allows to easily reach the ski resorts of Courmayeur (5 km) and of La Thuile (18 km) or the village of Pré Saint Didier (2 km), reachable also by walking in the wood along a nice footpath. 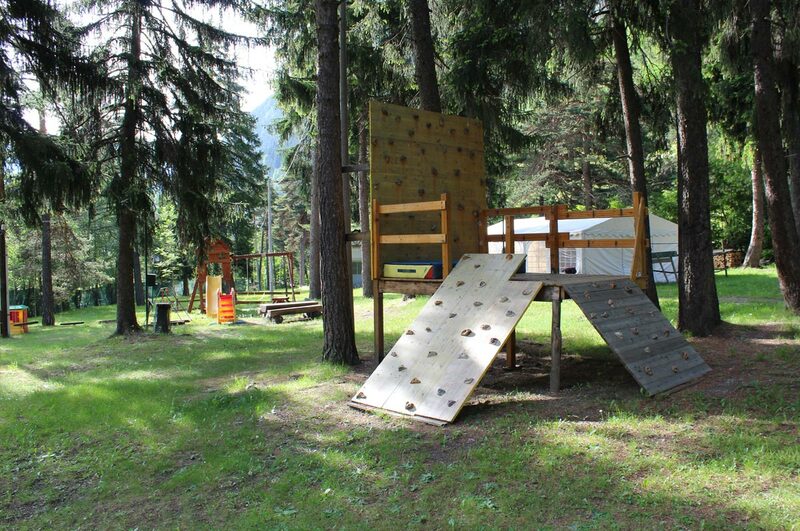 The camping offers a little bar with a seasonal opening, new sanitary services, warm showers (included in the price), a children playground and a volleyball field and a climbing wall. 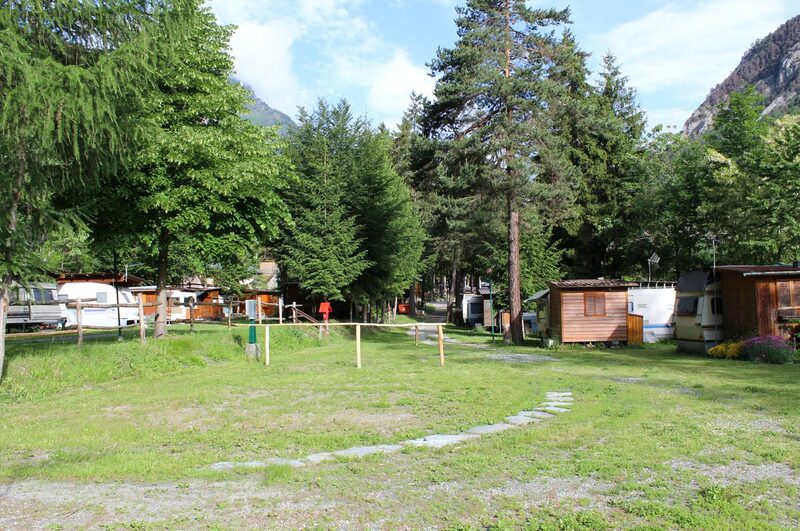 In summer possibility of rafting alongside the Dora Baltea river in the near centre of rafting-canoe-kayak. 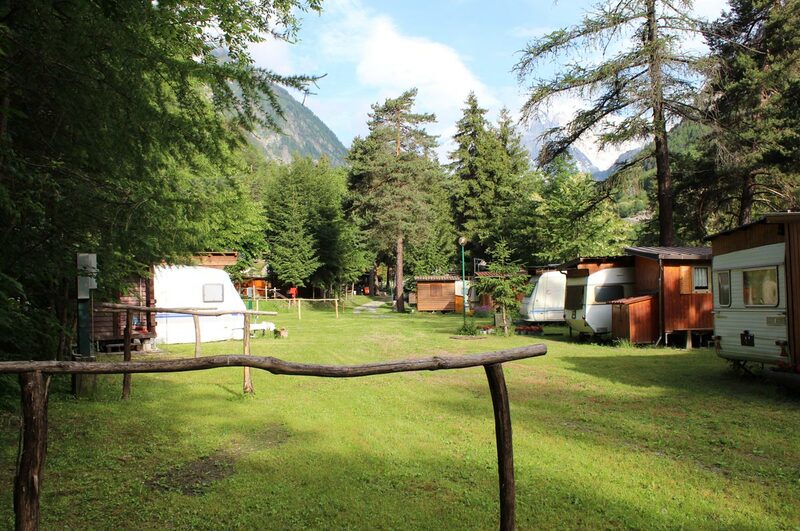 Thanks to its familiar management, the camping offers you a relaxing holiday, in the heart of the Valdigne on the foot of the Mont Blanc. 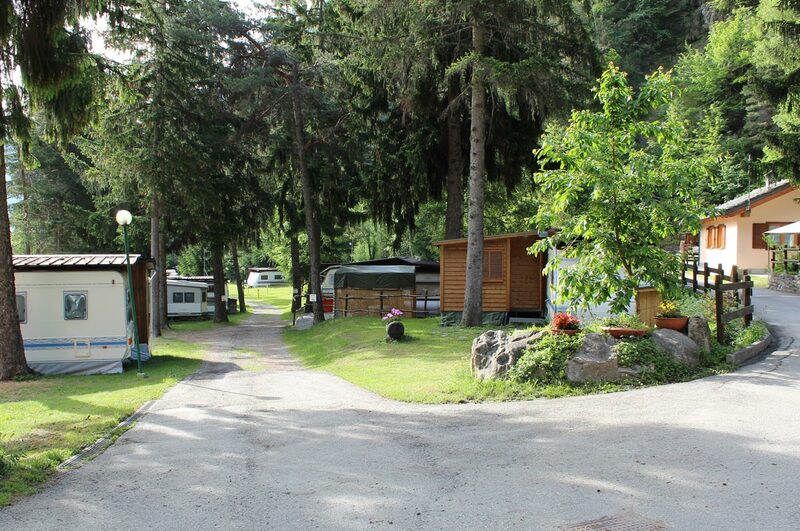 for those who love unique, tranquil atmosphere.